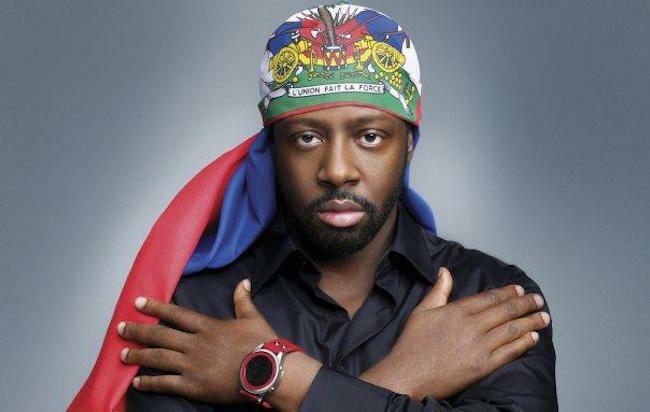 Wyclef Jean will be singing the Haitian national anthem at the Floyd Mayweather versus Andre Berto boxing match this weekend in Las Vegas. Berto, who has Haitian parents, reportedly reached out to Wyclef who is Haitian to sing the “La Dessalinienne” at the historic fight. Clef accepted the invitation and will be enroute to Vegas this weekend. This will be Floyd Mayweather’s first major boxing fight since defeating Manny Pacquiao in May of this year.